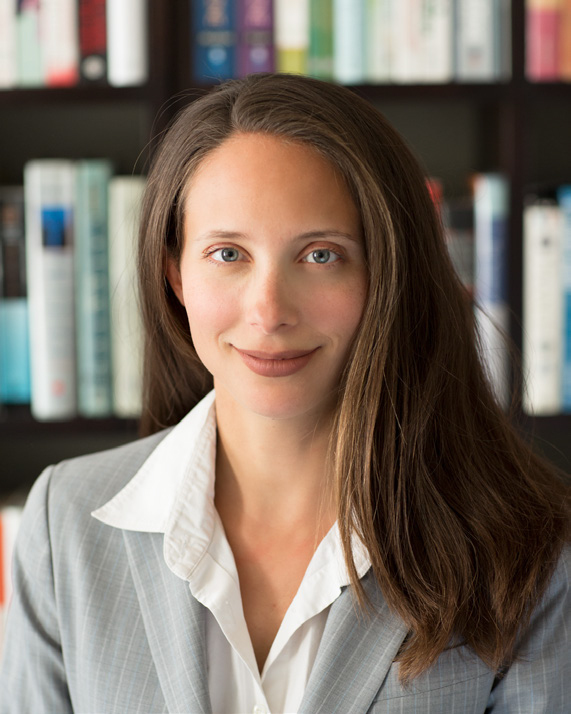 Daphne Adler Siniscalco holds an undergraduate degree in theoretical mathematics from Harvard College and an MBA from Harvard Business School, and has spent her professional career working in management consulting. Daphne grew up in Norwich, Vermont, and now lives in London with her husband and three young children. Full disclosure: I am not an obstetrician. I have not studied to be a midwife, I do not have a degree in embryology, and I’ve certainly never worked for the US Food Safety and Inspection Service (more on that later). Nevertheless, I’m prepared to assert that I’m as qualified as any professional in those fields to write a book about pregnancy. That’s primarily because no one is specifically qualified across the disciplines required to fully understand the diverse risks associated with pregnancy. Many of the topics covered in this book span numerous fields of expertise. Take ‘what foods to avoid’ as an example. Most websites and books quote doctors who opine on what items should be avoided. While doctors are undoubtedly experts on the human body, they probably know less about which foods have most recently hit the top of the US Department of Agriculture’s Food Safety and Inspection Service risk assessment reports (or if they do, they don’t tend to mention it in their answers). So why does everyone quote doctors? Because we’re used to going to doctors for reassurance on matters related to the body, and rarely question their authority and knowledge. Well, if doctors aren’t the definitive experts, surely someone else is, you might say. But who? The agricultural inspectors who test foods for bacteria? The experts at the Centers for Disease Control who monitor annual rates of infection? The researchers who study the effects of pathogens on pregnant women? All of these have valuable contributions to make, but none provide the whole picture. There’s a need for an aggregator of information, who can bring together the insights from each of these fields into a cohesive answer, in actionable terms for parents. And my professional background happens to have prepared me well for such a task.